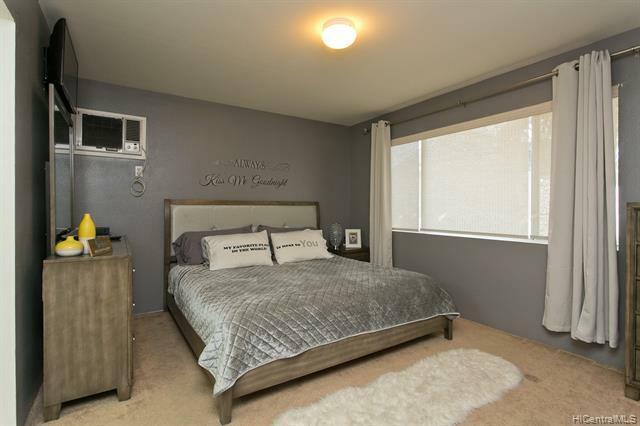 Priced attractively in popular Ewa Gentry Cortebella! 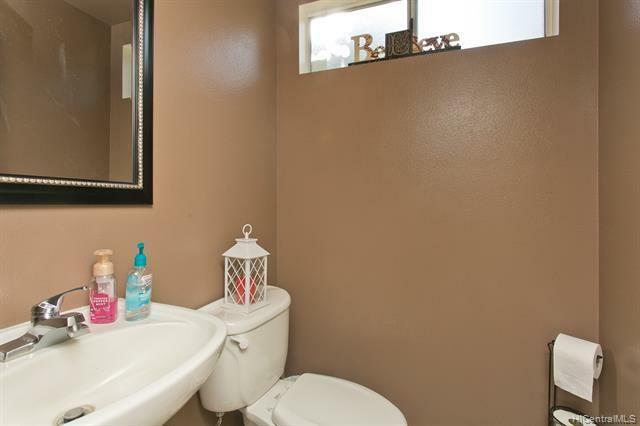 Move right into this spacious and clean detached 3 bedroom, 2.5 bath single family home situated in quiet a cul-de-sac. 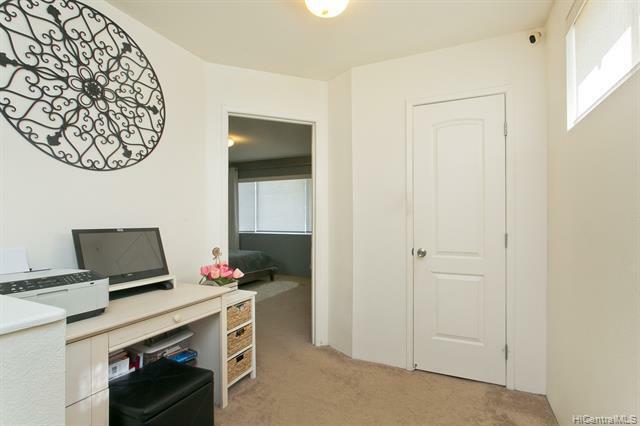 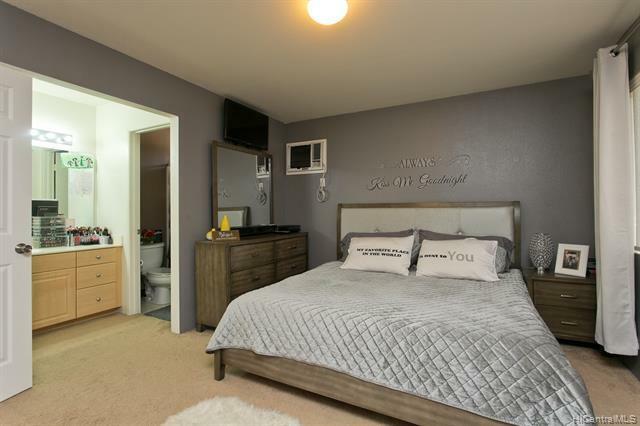 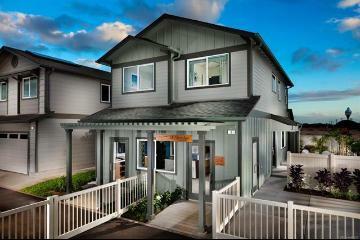 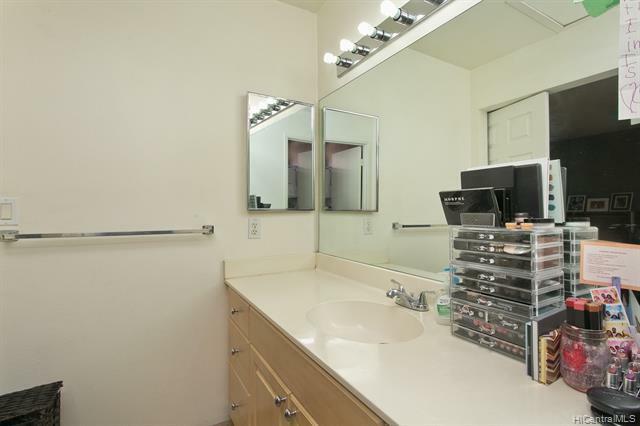 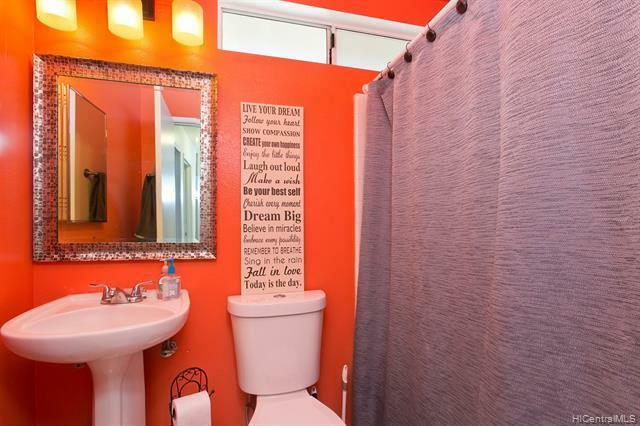 Includes 2 car garage + a dedicated 3rd parking stall next to the home! 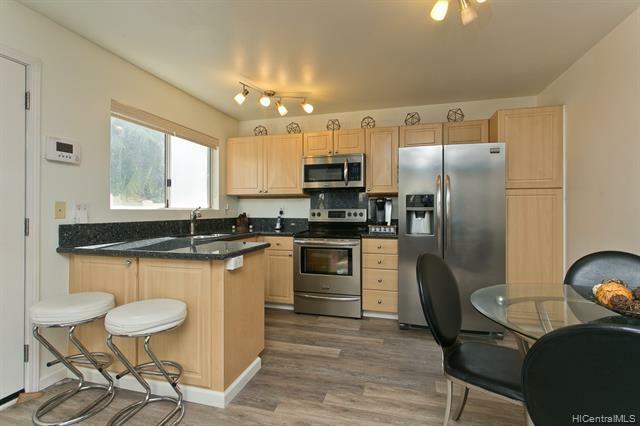 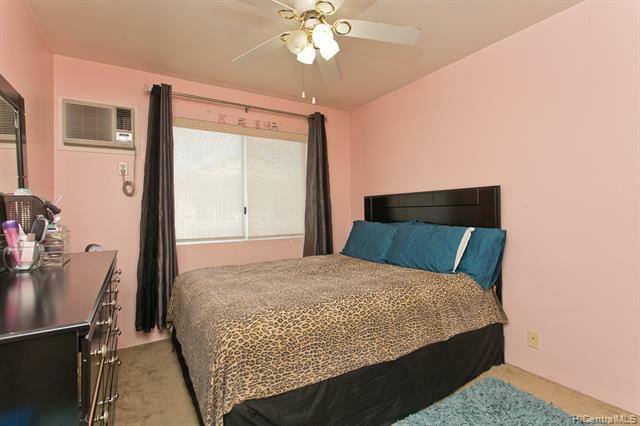 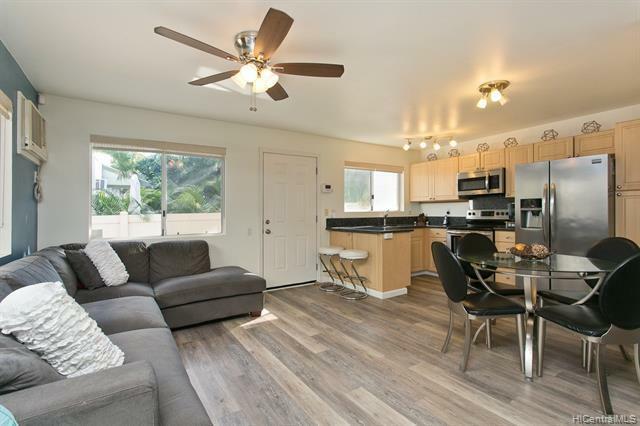 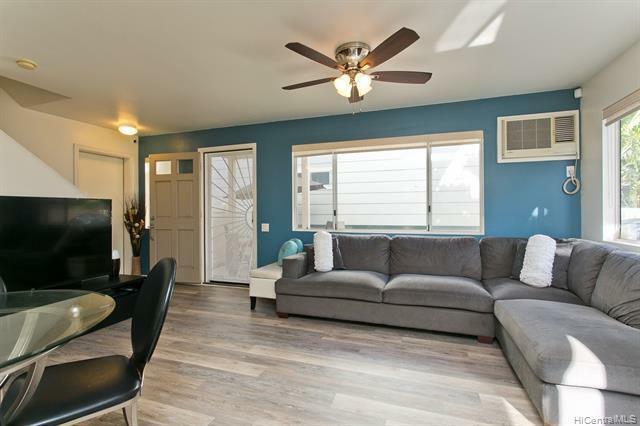 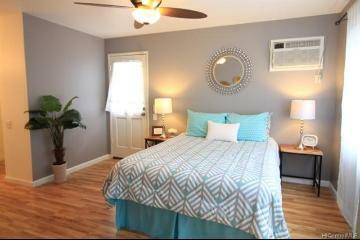 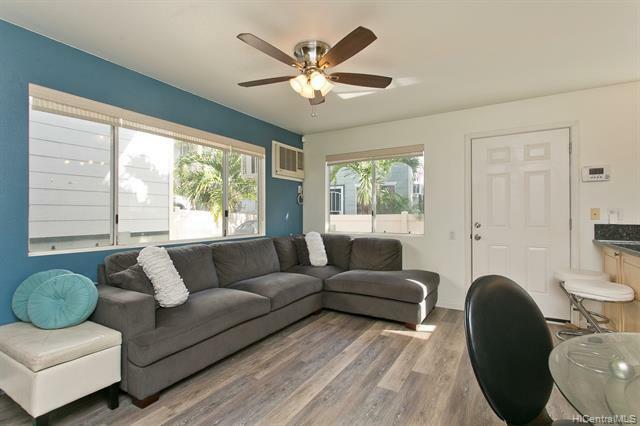 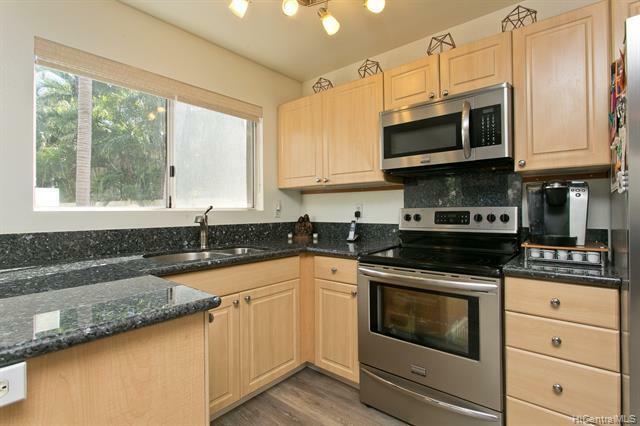 Home features vinyl flooring, stainless steel appliances, A/C, enclosed low maintenance back yard perfect for entertaining. 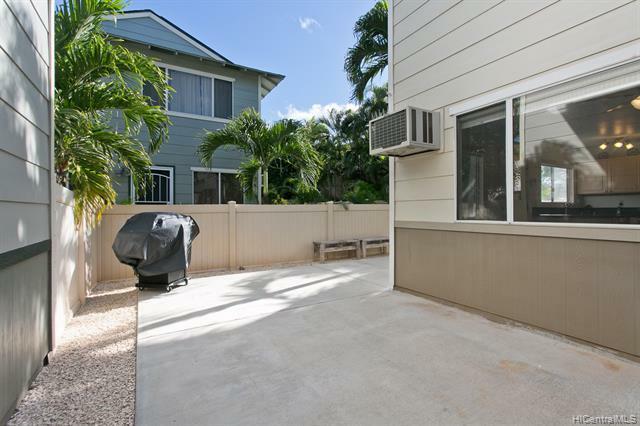 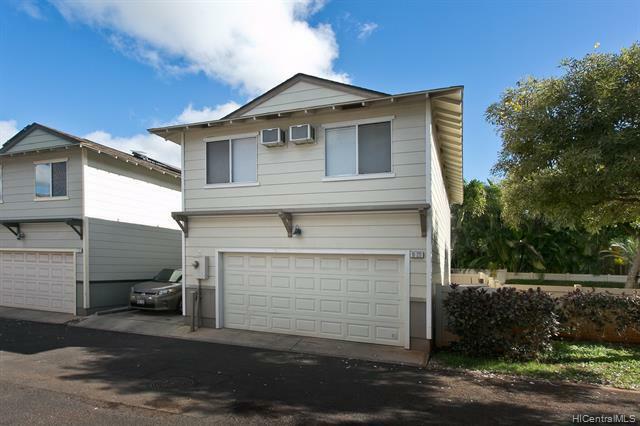 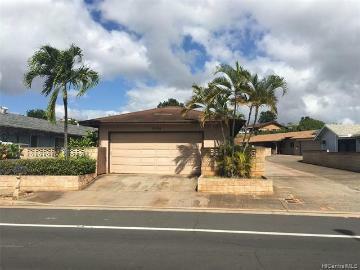 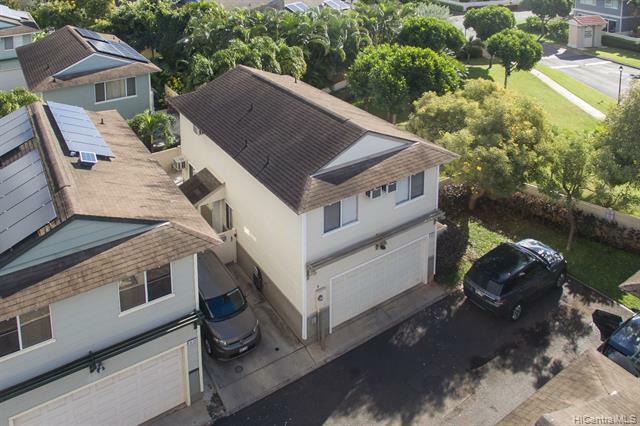 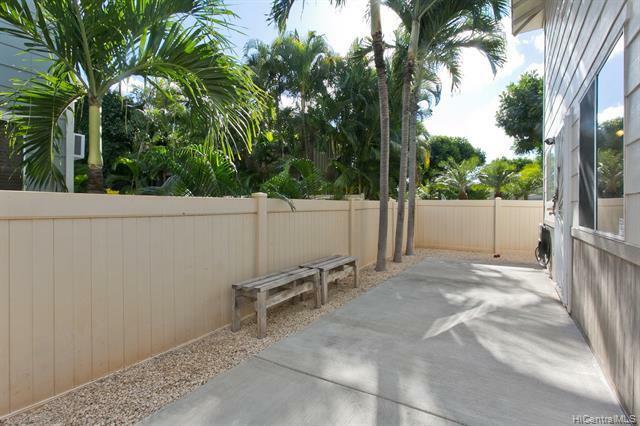 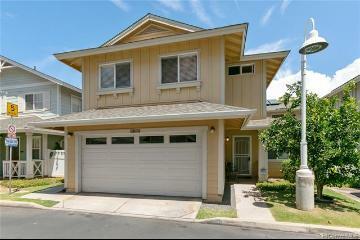 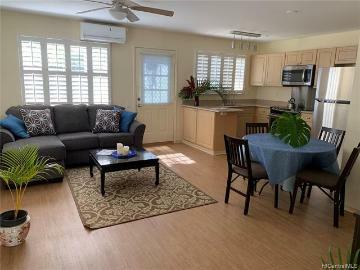 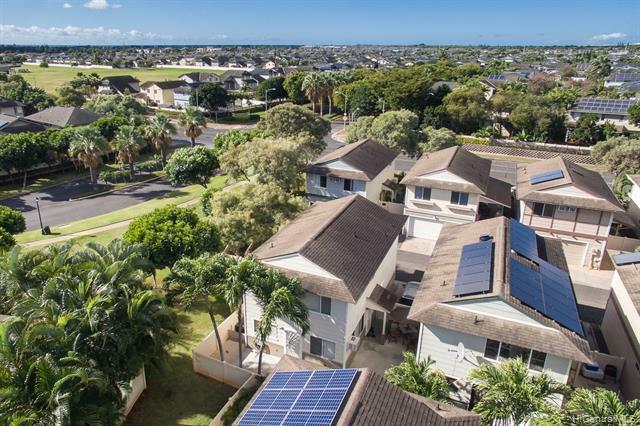 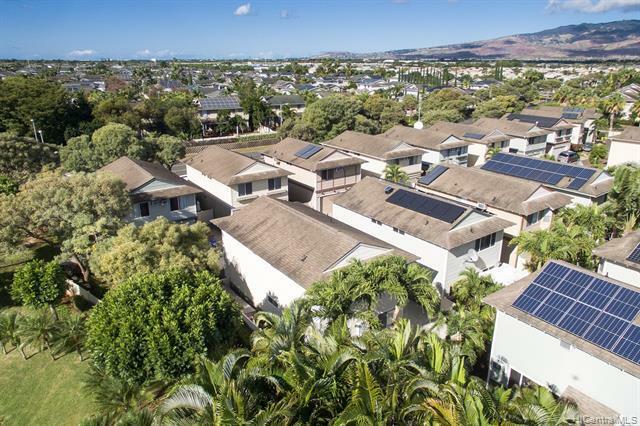 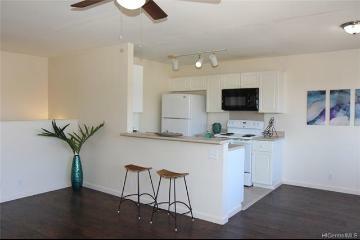 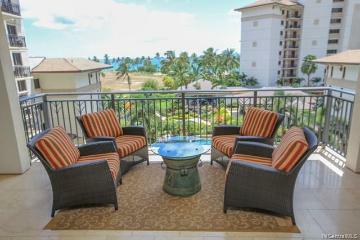 91-221 Makalauna Place, 20, Ewa Beach, HI.